The homework for the past few weeks has been on absolute unselfishness. 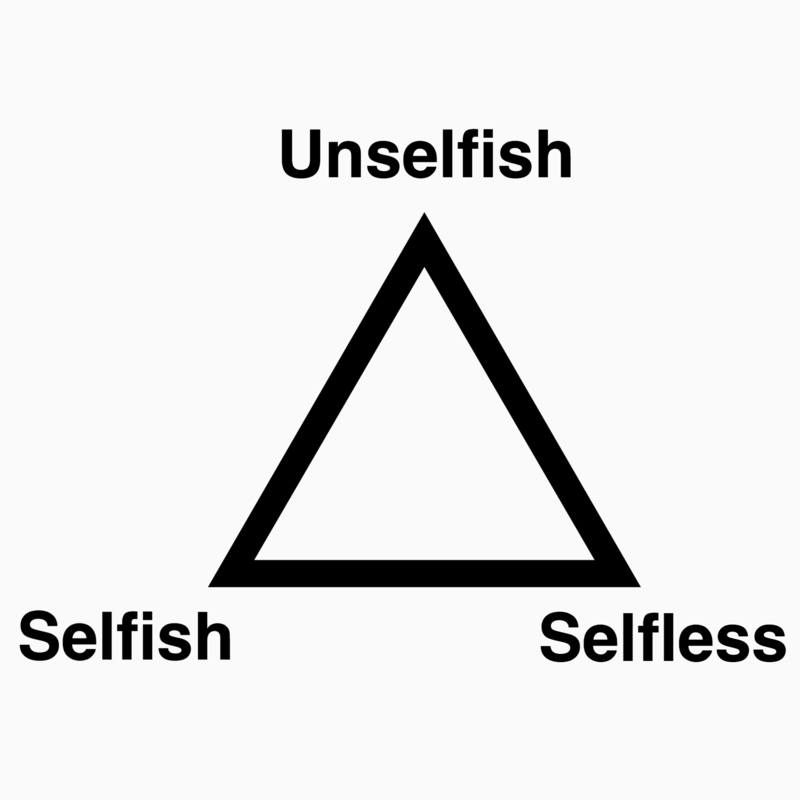 What does it look like in your life when you are absolutely unselfish? Write out a vision for yourself……. How will this affect the other person? Will anyone be hurt by this? Unselfishness requires a constant self-examination. Unselfishness is being other centered, rather than self-centered. 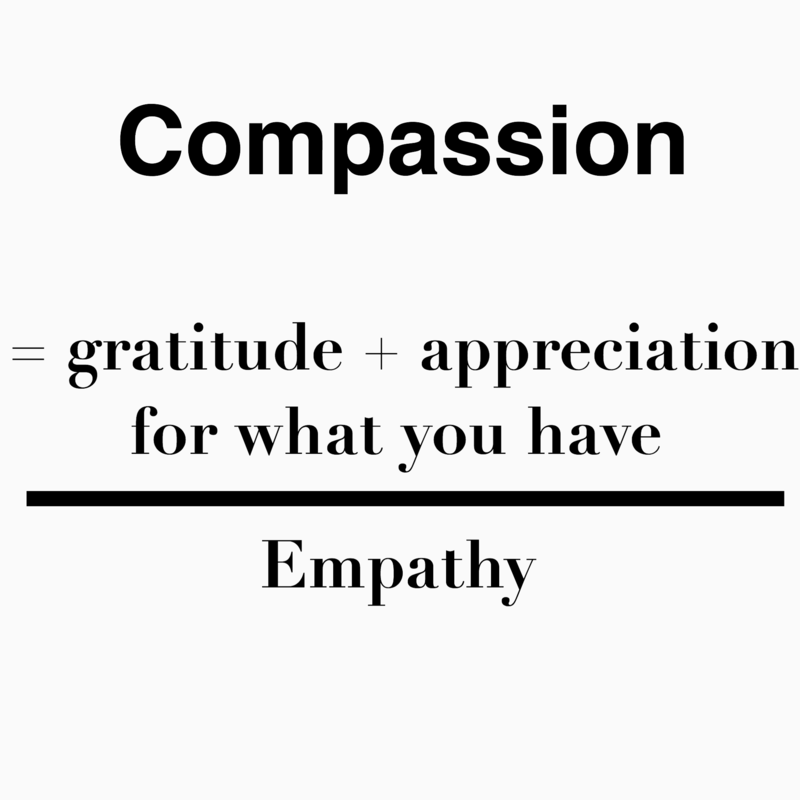 It is about developing more compassion for others. It is about letting go of our own self-centered perceptions and ideas, and seeking to understand something from another person’s point of view. In the AA Big Book, the 4 Absolutes as tools for self-examination were written in their opposite form: selfish, self-seeking, dishonest and afraid. 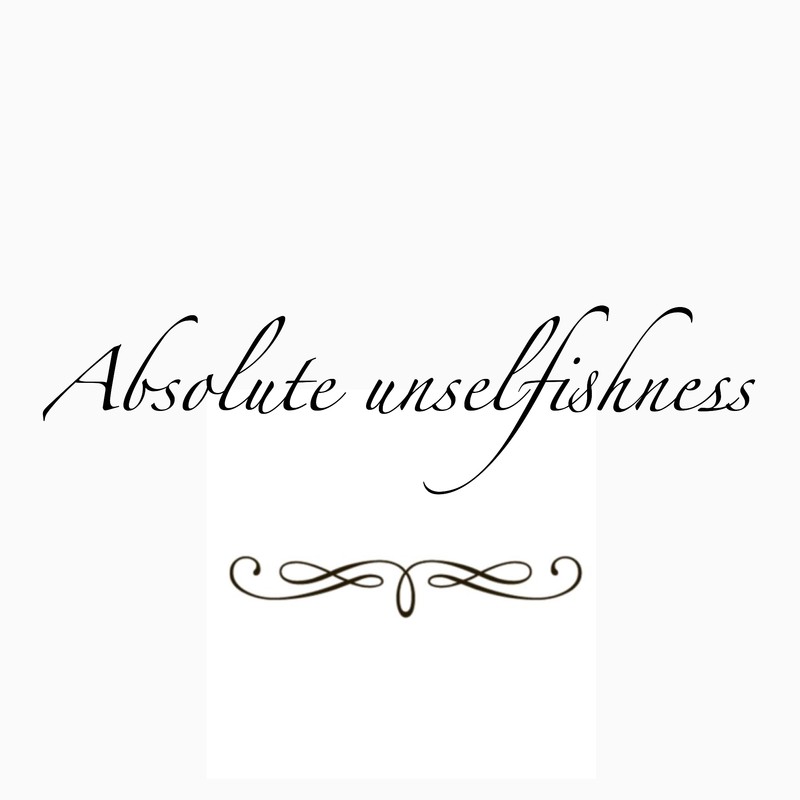 Selfishness – self-centeredness! That, we think, is the root of our troubles. Driven by a hundred forms of fear, self-delusion, self-seeking, and self-pity, we step on the toes of our fellows and they retaliate. Sometimes they hurt us, seemingly, without provocation, but we invariably find that at some time in the past we have made decisions based on self, which later placed us in a position to be hurt. 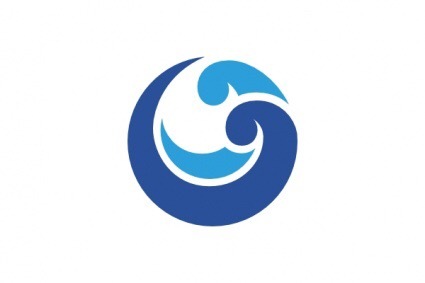 The Central Bulletin (January 1944) defines selfishness as “undue regard for one’s own interest or happiness, regardless of the happiness, feelings, or rights of others.” It is a perversion of the instinct to self-preservation, and limits an individual’s endeavors to a narrow circle of intensely personal goals, drives and motives. We are selfish when we feel jealous of the attention or popularity of another person. We are selfish when we insist on doing things our way, regardless of how the other person might feel. We are selfish when we are offended by the suggestions of others, when they are different than our own. We are selfish when constructive criticism is received as a personal attack. We are selfish when we become angry when others do not do what we want. The 4 Absolutes however, were written as a positive external yardstick (as Dr. Bob referred to the 4 Absolutes) of behavior. 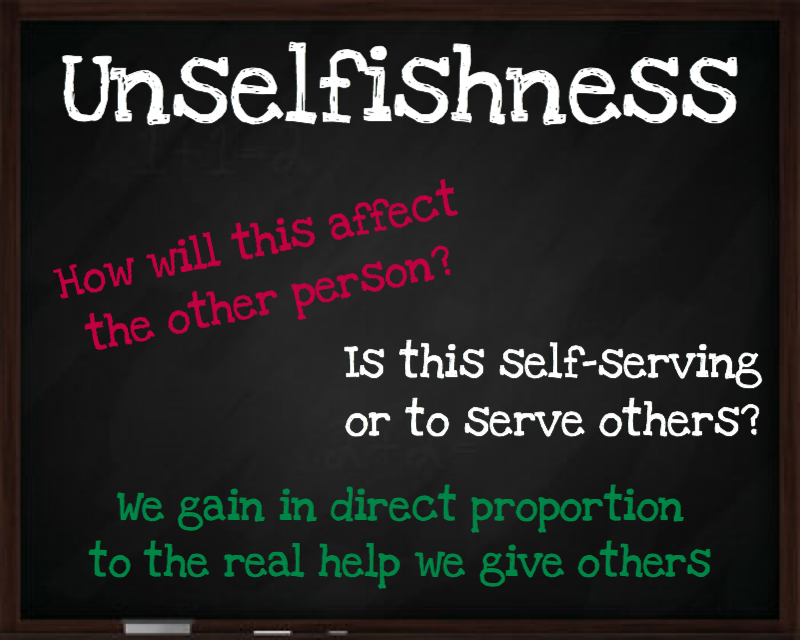 As I was writing this exercise, I noticed myself questioning: Is unselfishness the same as being selfless? I believe that the 2 terms are similar, but have a different connotation. Given the above definition of selfishness, the meaning of unselfishness implies the opposite: not being primarily concerned with one’s own welfare. • we avoid making ourselves comfortable at the expense of others. 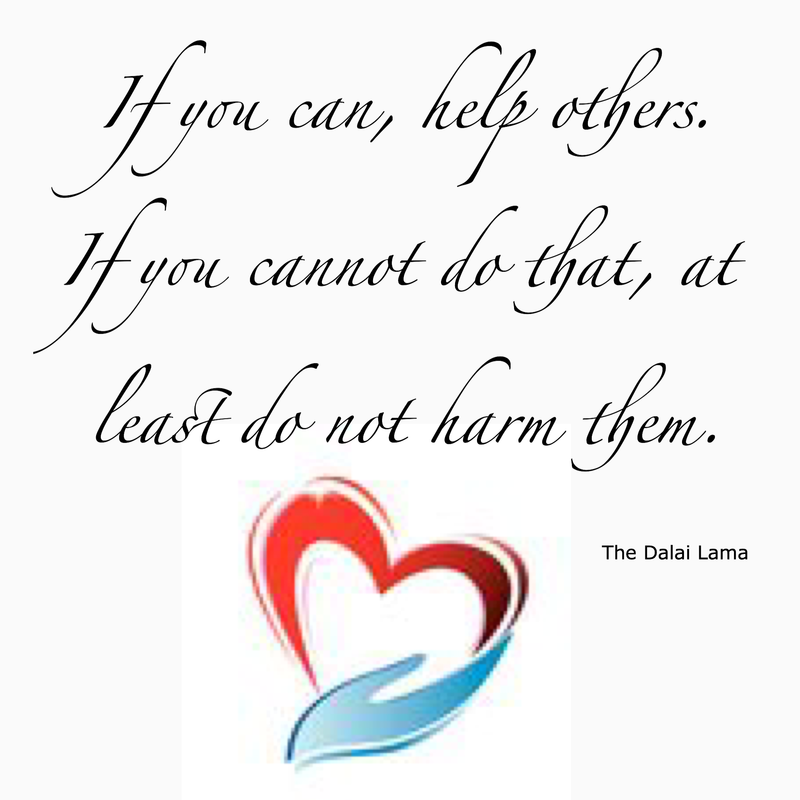 • we are considerate of others and generous in thoughts, needs and speech towards others. • We are willing to share what we have, but not necessarily beyond our own means. • being concerned more with the needs and wishes of others than with our own. • being altruistic: concerned with others without regard to one’s own self. • Willing to sacrifice everything one has and even beyond to help someone else. So, selflessness is stronger aspect of this virtue. It usually implies supreme self-sacrifice or martyrdom. Develop a WE mentality, rather than a ME mentality. We look for what we have in common with others, rather than what separates us. We avoid hurting others for personal benefit. We treat others with consideration and respect. We are willing to be inconvenienced in order to help another person. We are willing to let others’ needs be satisfied before our wants. We are willing to help another person before waiting to be asked. We consider the greater good, rather than the ego-centric good. We take pleasure in the happiness of others. We give quietly and/or anonymously. We do the right thing for others, even if no one notices. We commit random acts of kindness. 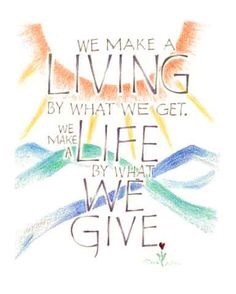 And, we go out of our way each day to help another person. We value the time of others as much as our own. We model ourselves after an unselfish person that we know. We try to be reliable and trustworthy. We forgive and forget and abstain from holding grudges. 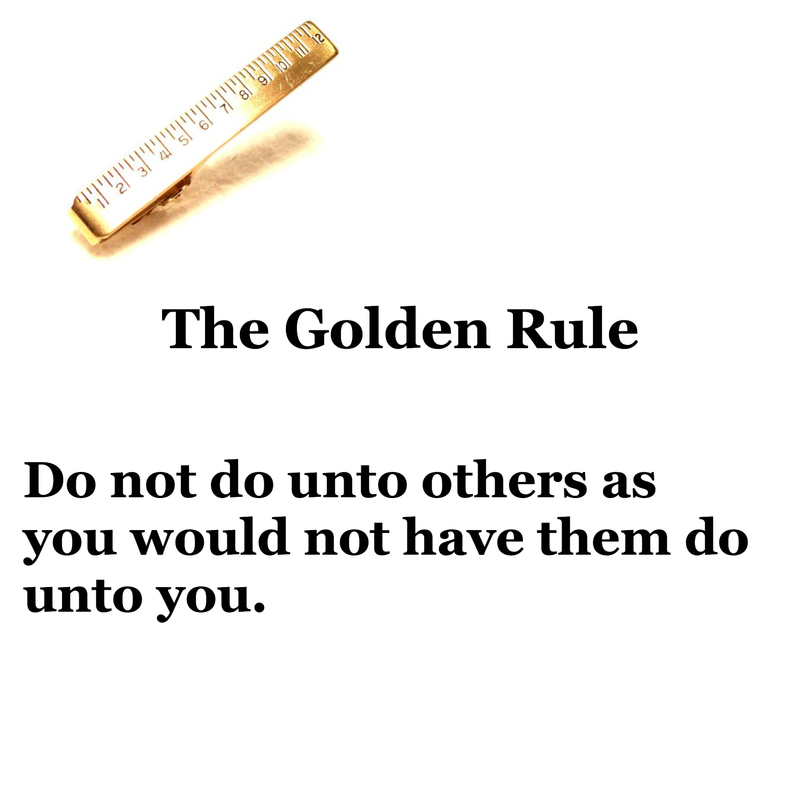 We practice Living according to the Golden Rule: Do not do unto others as you would not have them do unto you. We continually check our motives. References: please excuse any omissions!